Edgar Allan Poe remains the unsurpassed master of works of mystery and madness in this outstanding collection of Poe's prose and poetry are sixteen of his finest tales, including "The Tell-Tale Heart", "The Murders in the Rue Morgue", "The Fall of the House of Usher," "The Pit and the Pendulum," "William Wilson," "The Black Cat," "The Cask of Amontillado," and "Eleonora". 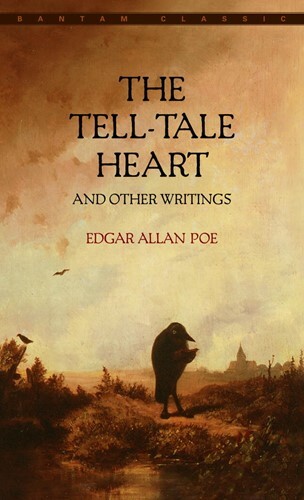 Here too is a major selection of what Poe characterized as the passion of his life, his poems - "The Raven," "Annabel Lee," Ulalume," "Lenore," "The Bells," and more, plus his glorious prose poem "Silence - A Fable" and only full-length novel, The Narrative of Arthur Gordon Pym. From the Paperback edition.